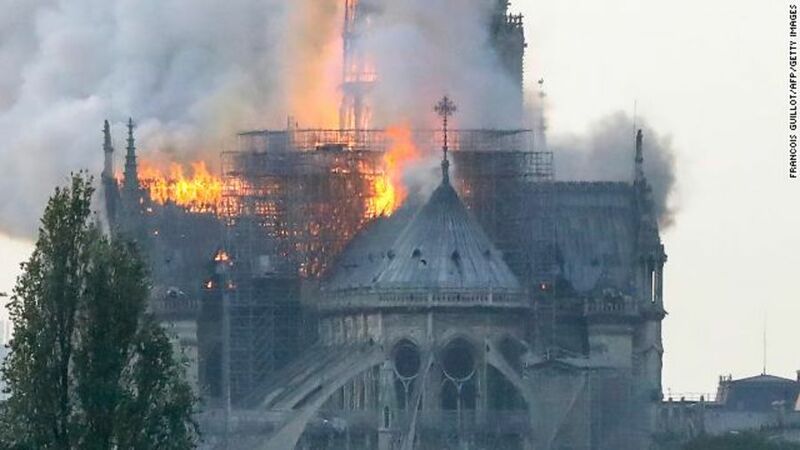 The iconic Notre Dame Cathedral in Paris caught fire this afternoon just before 7 pm local time. Initial reports suggest the fire may have originated as a result of reconstruction work being done at the site. 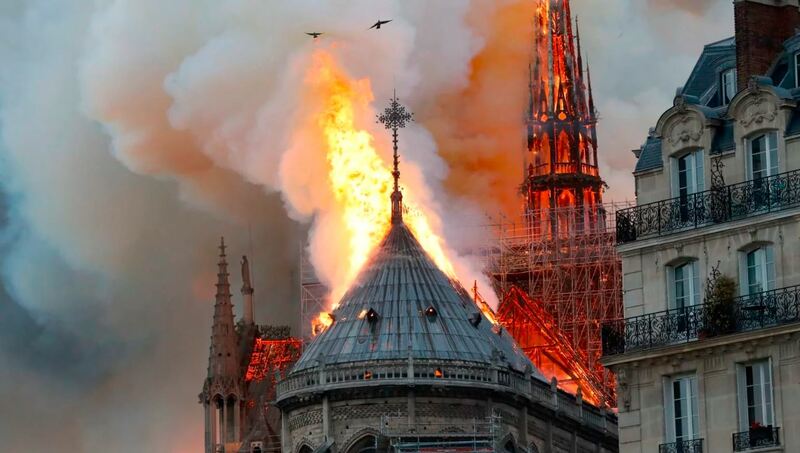 The 800+-year-old building receives over 13 million visitors a year and is one of the most recognized landmarks in Paris. 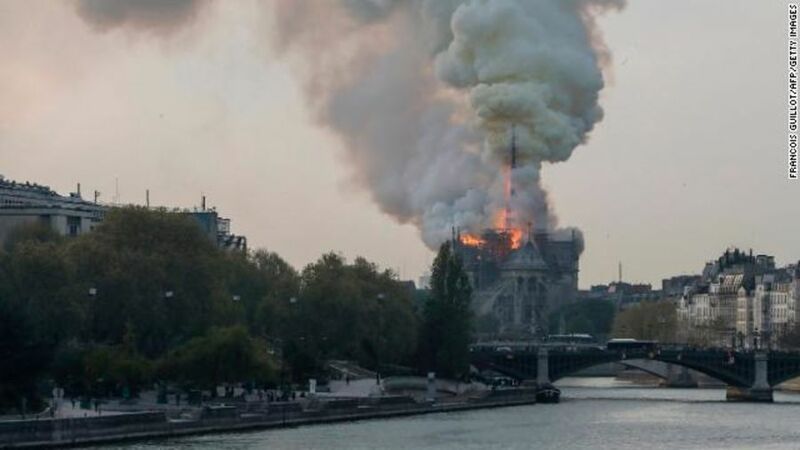 ABC video shows the horrible images of this beautiful building engulfed in flames, as firefighters are struggling to gain control of the blaze.